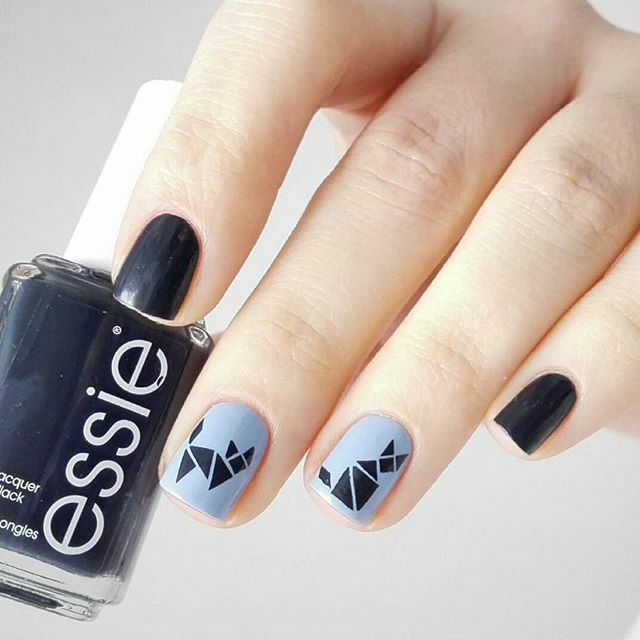 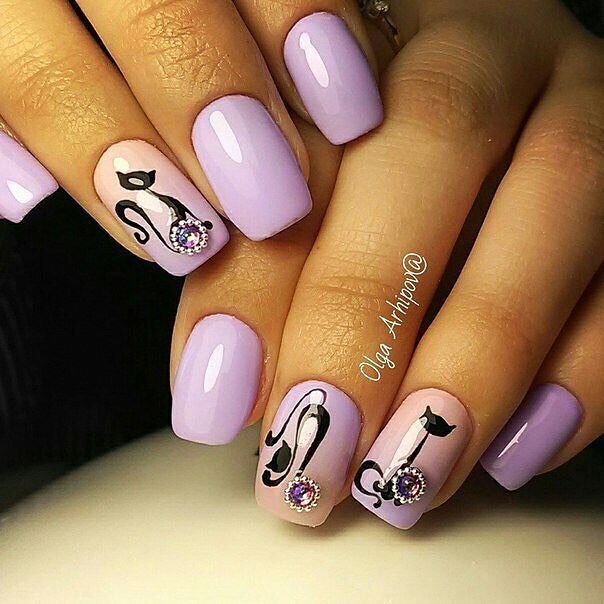 Nail art designs follow what is hip and what is trending. 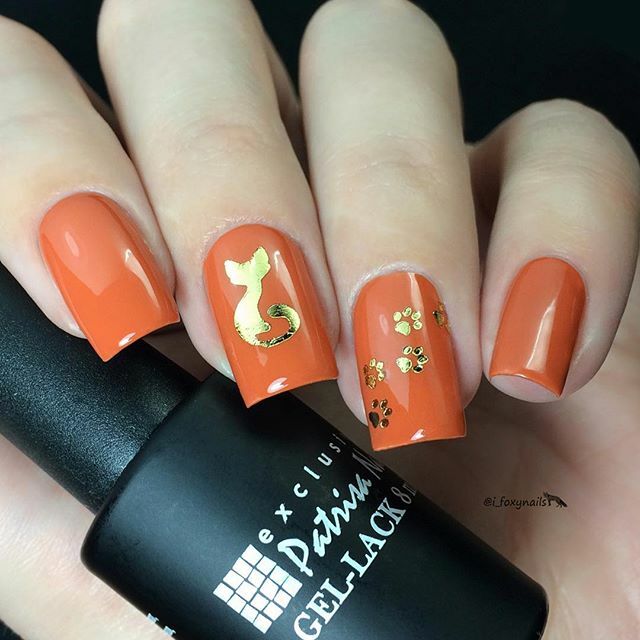 It uses color gradients that are in season or fitting to occasions. 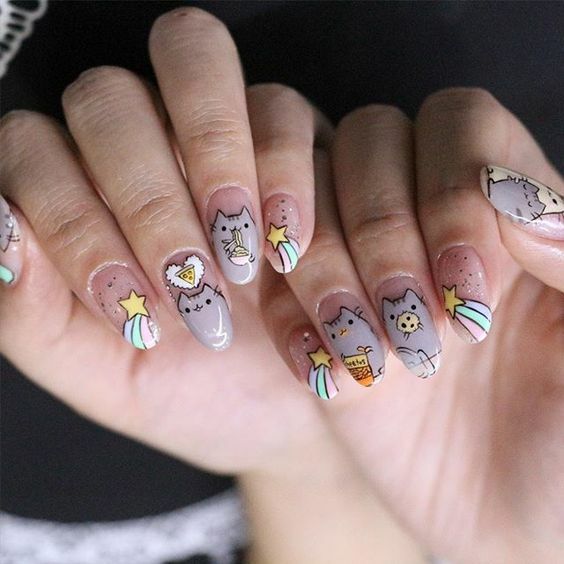 However, sometimes, amazing designs are out there are flaunted just for the mere reason that they define the happiness of the person and today’s design showcase say just like that. 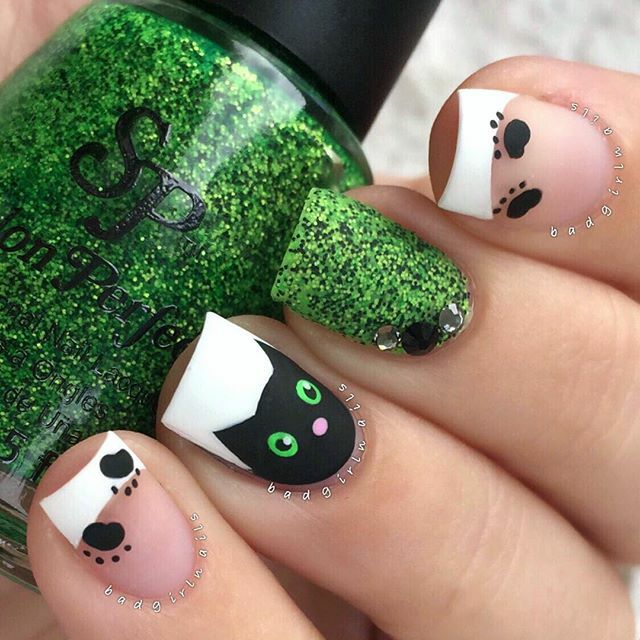 Behold the best of the best cat nail art designs. 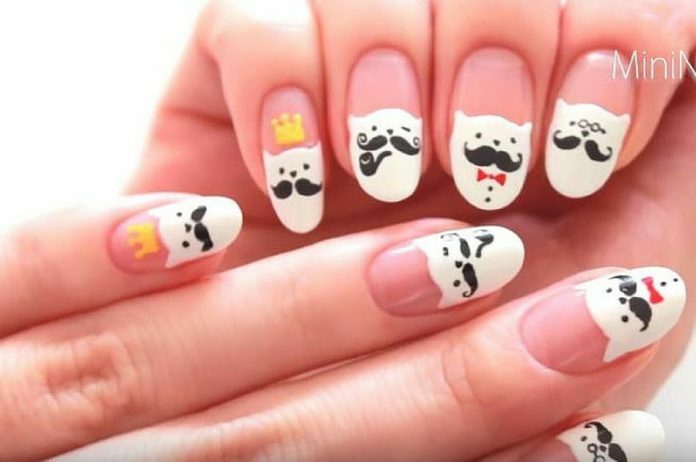 There is really no need why such design theme exists, it’s like asking why people wear clothes every day. 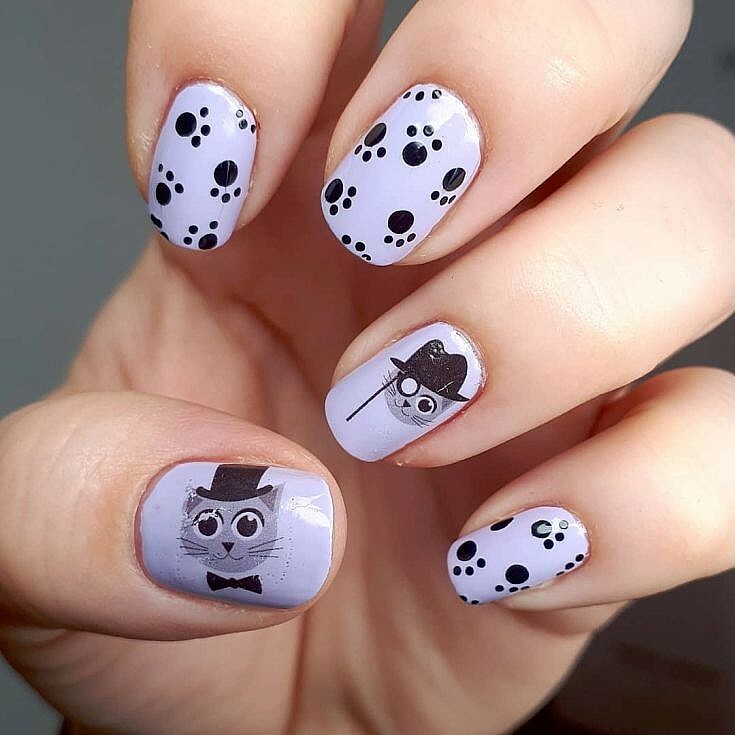 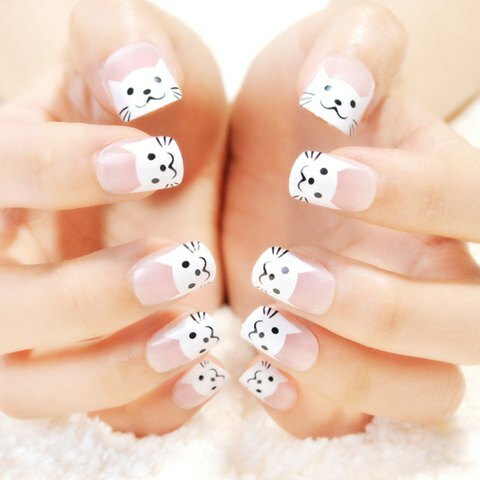 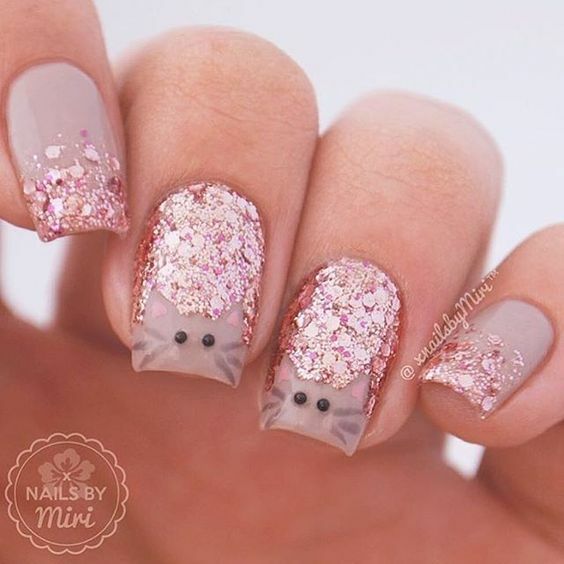 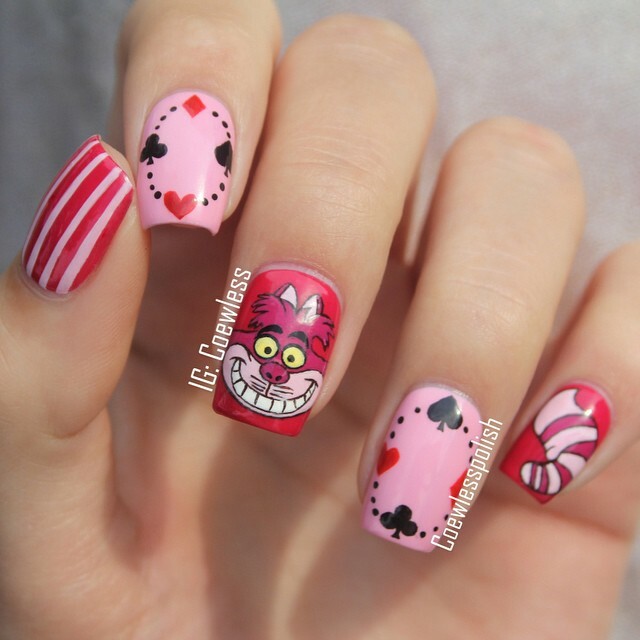 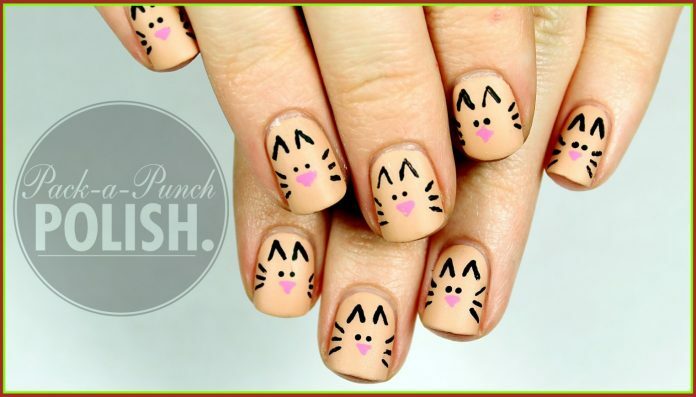 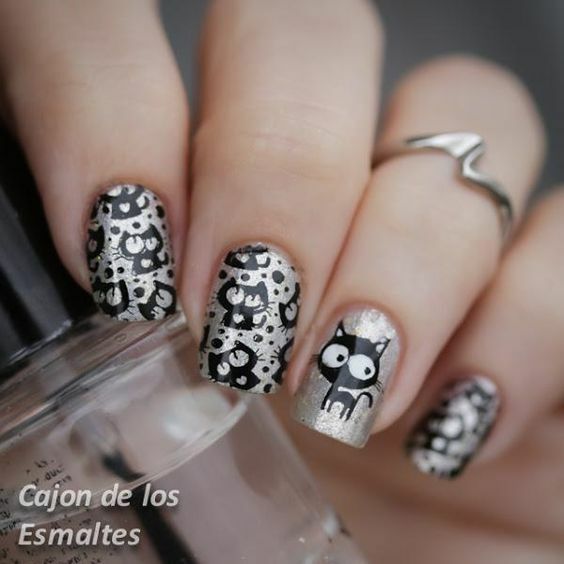 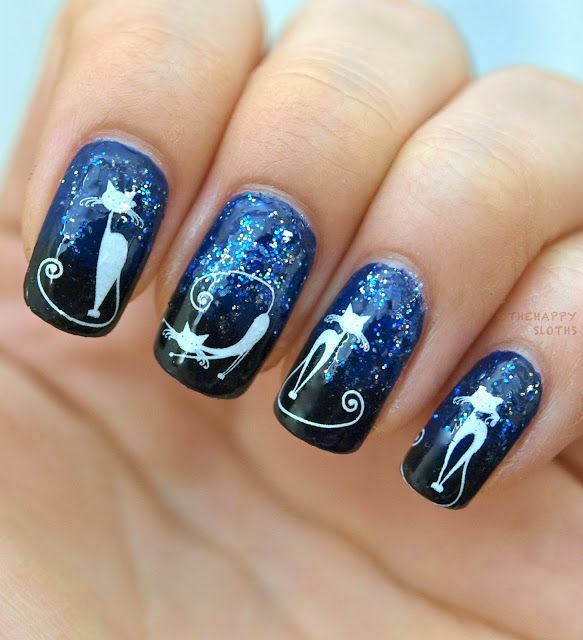 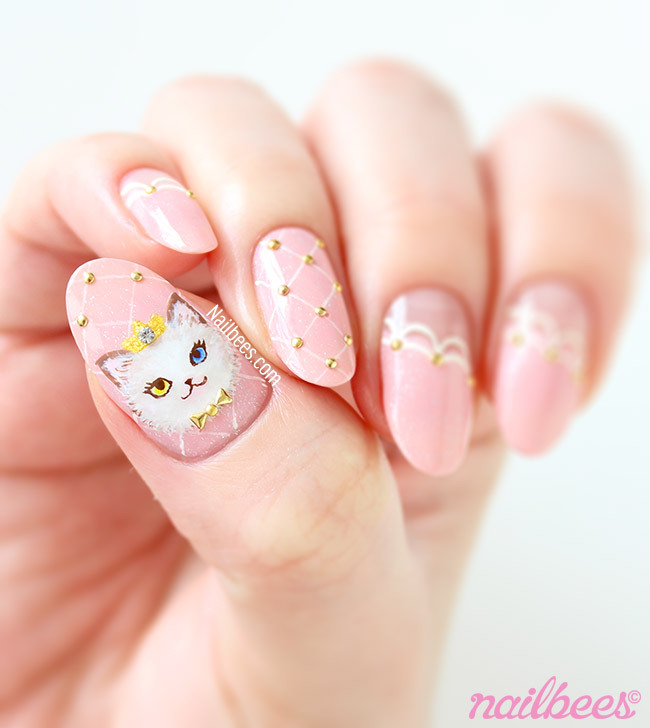 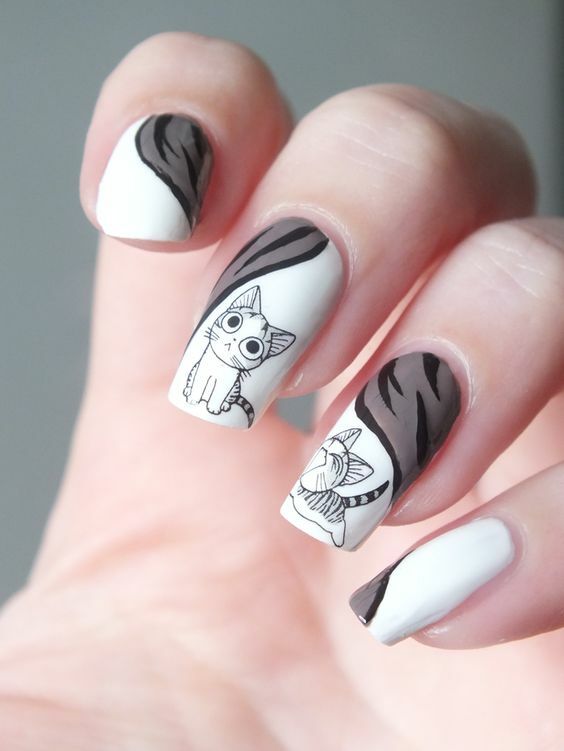 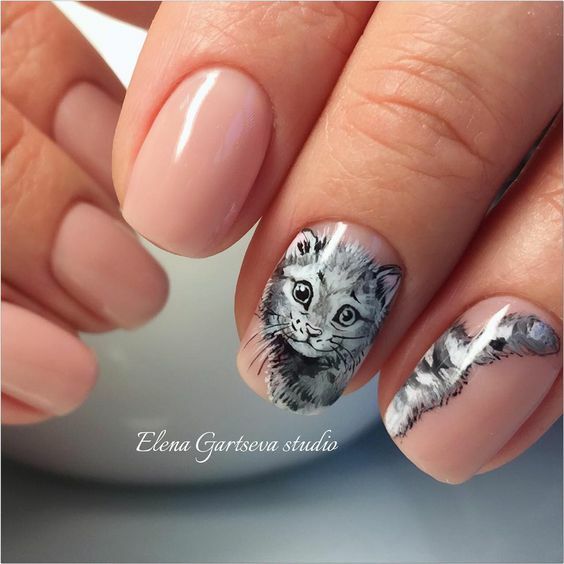 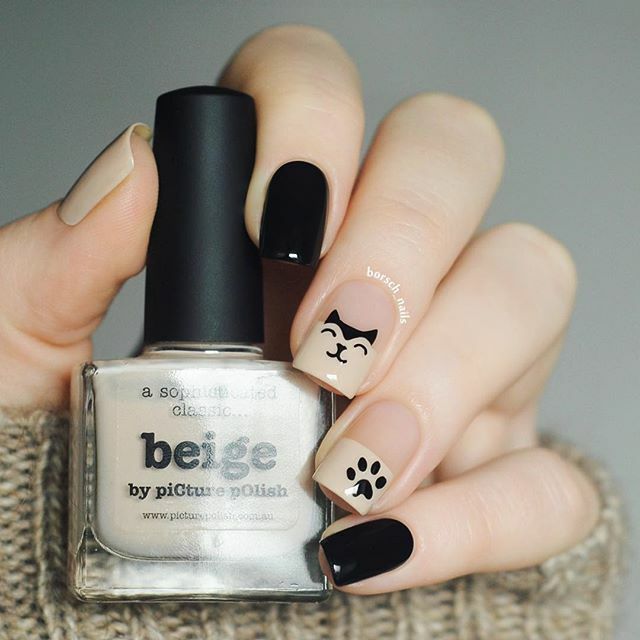 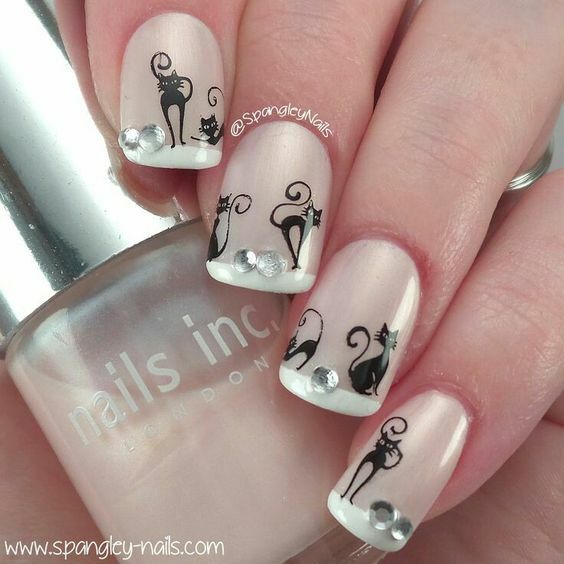 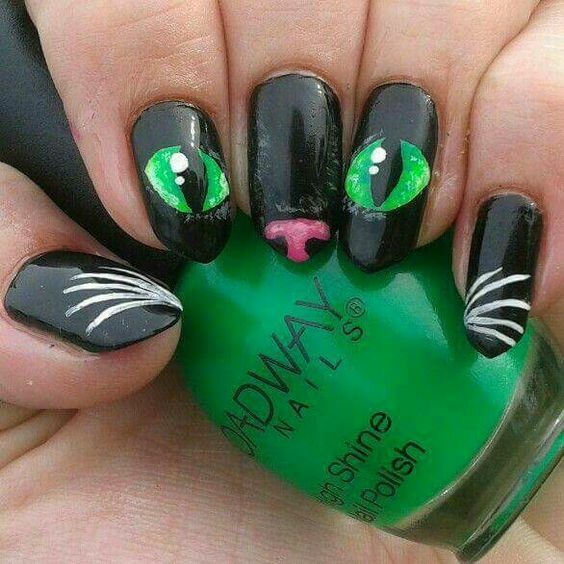 If you do not go too technical about it, cat nail art designs range from cute households one up to the kings of the jungle. 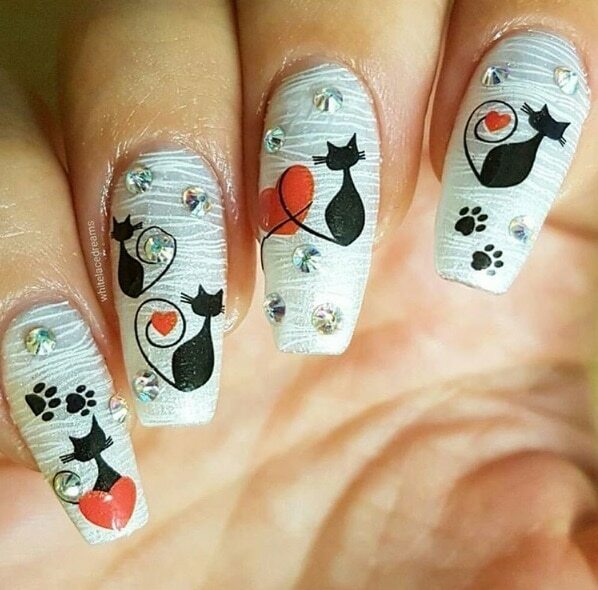 Ears, paws, and eyes are mostly the highlighted subject designs while an occasional fishbone comes up on some daring nails. 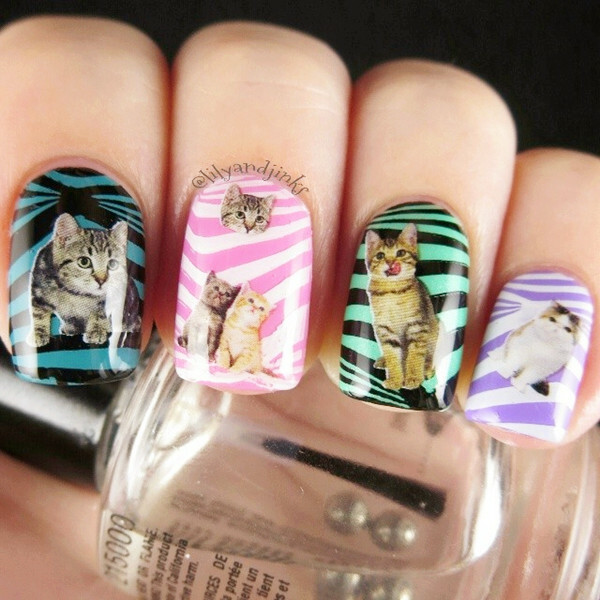 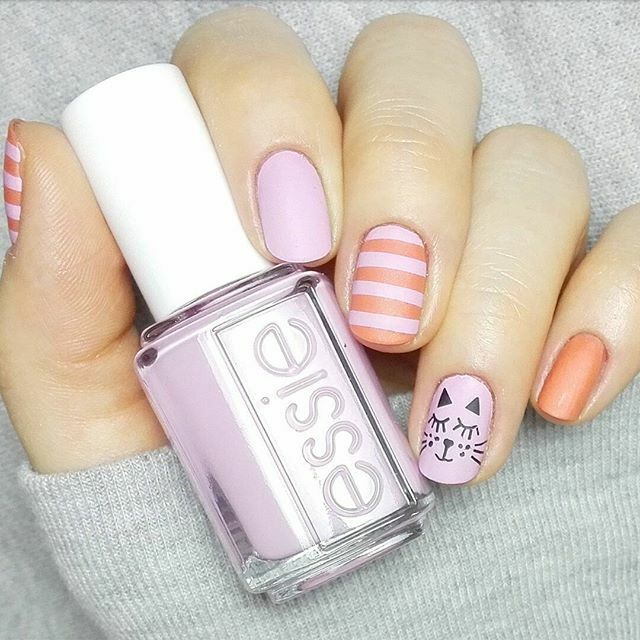 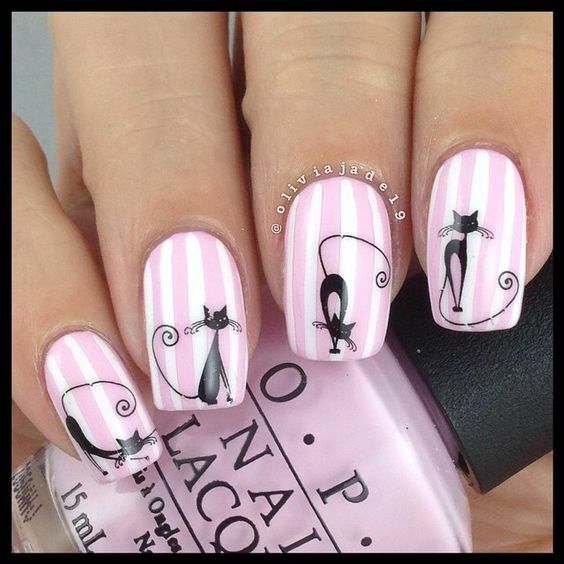 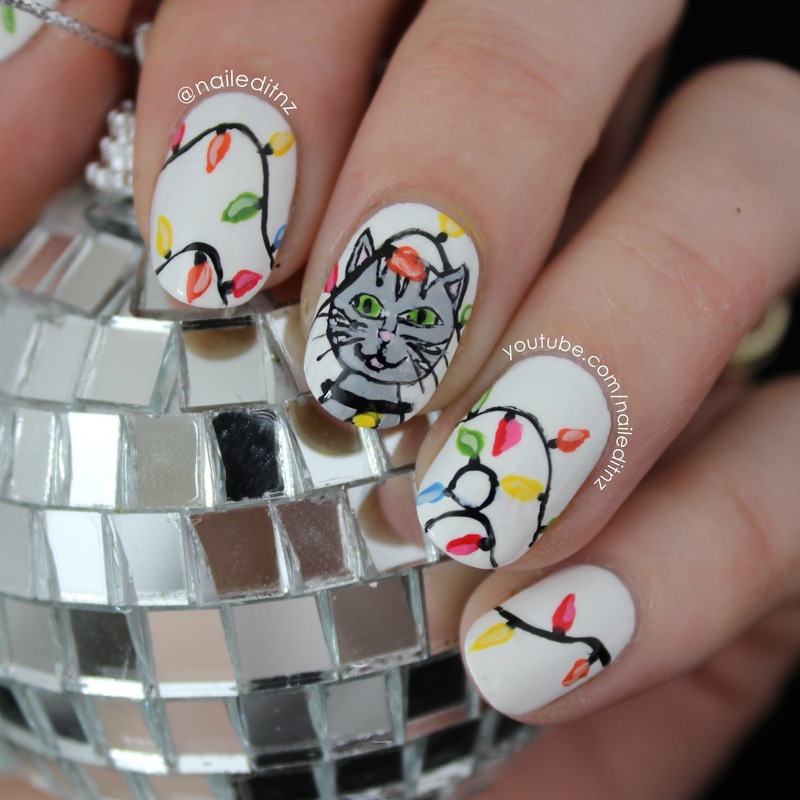 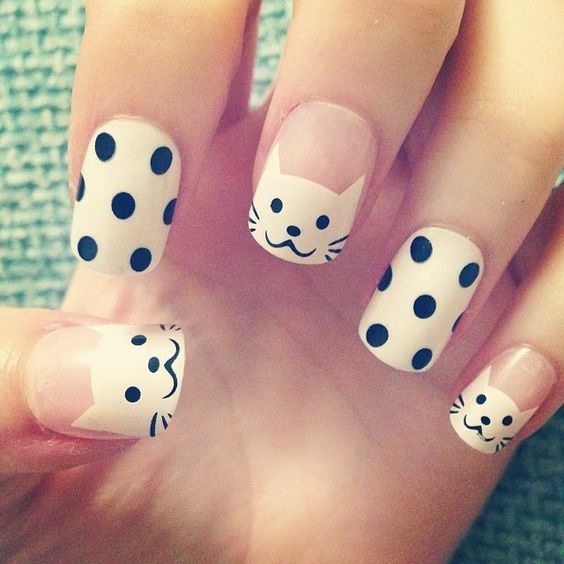 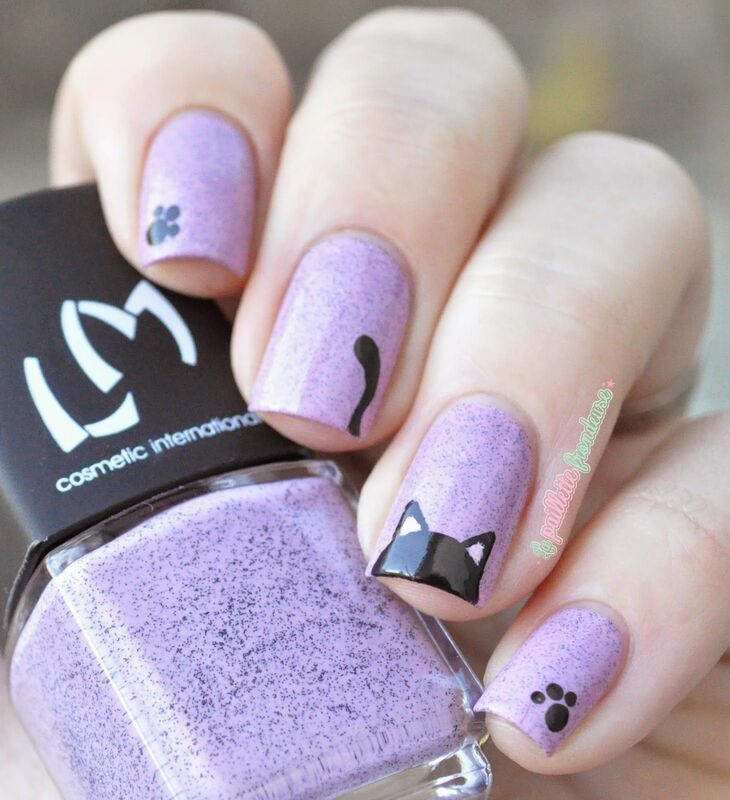 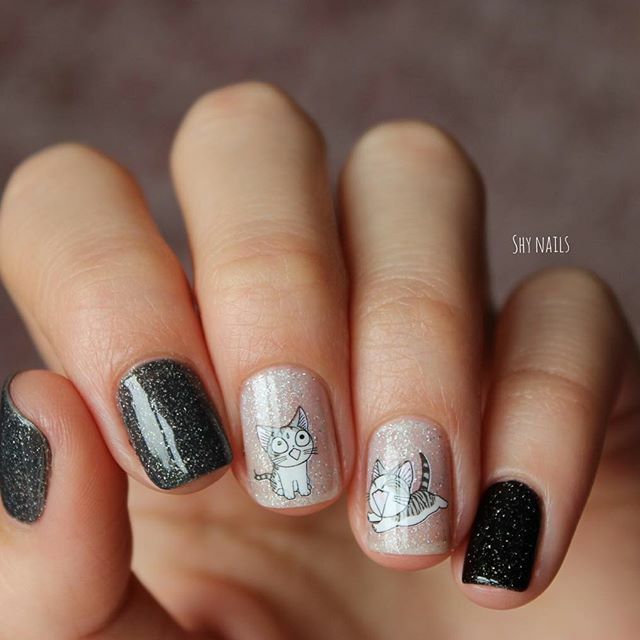 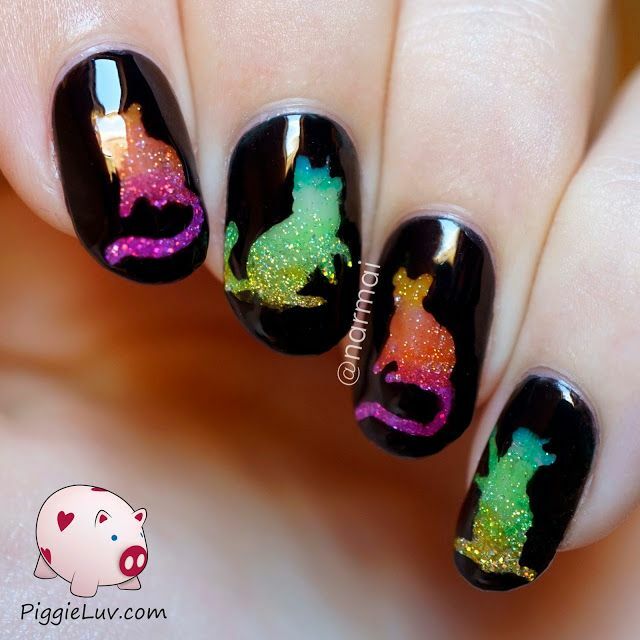 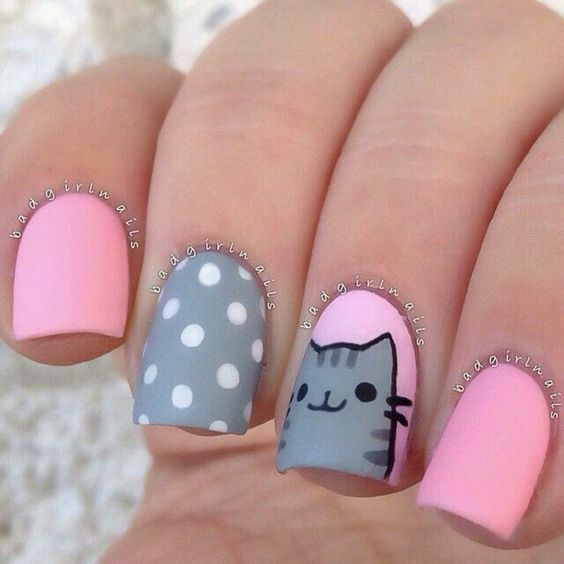 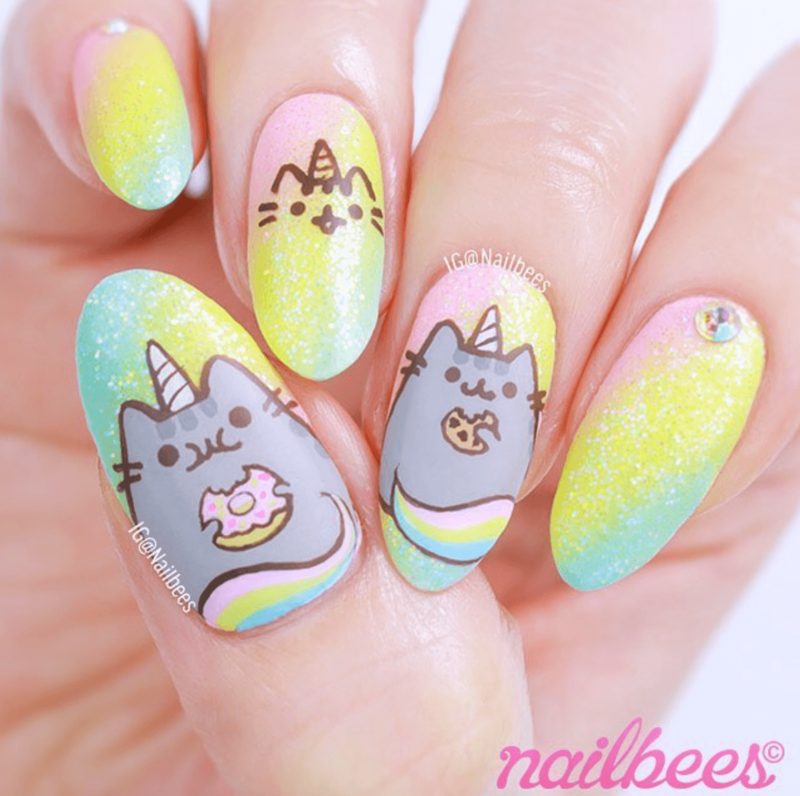 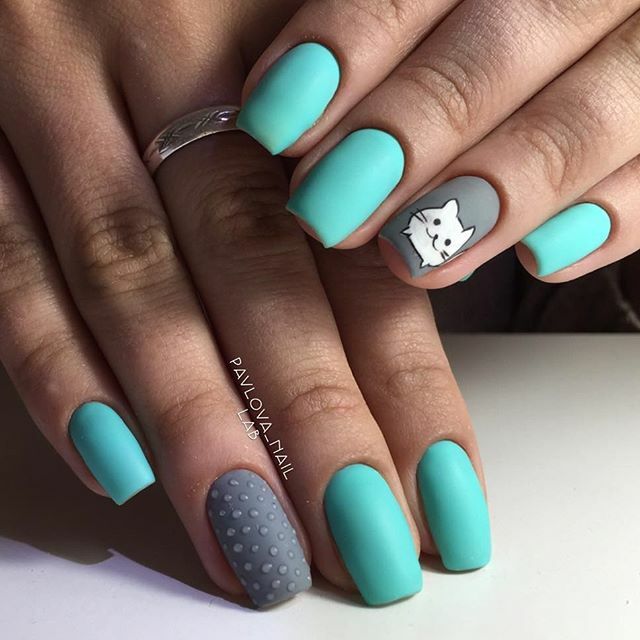 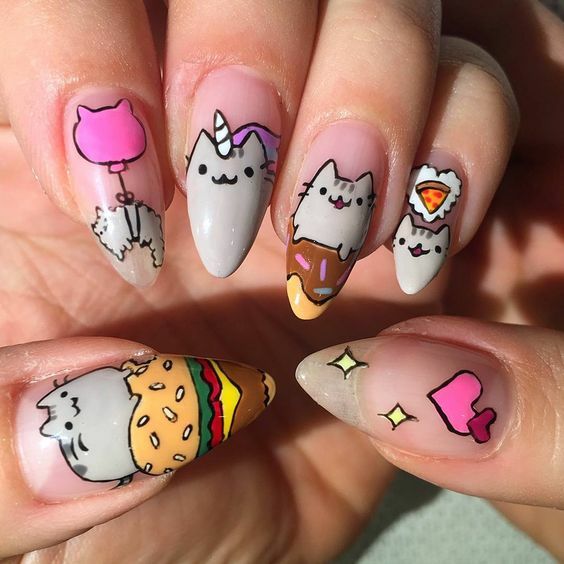 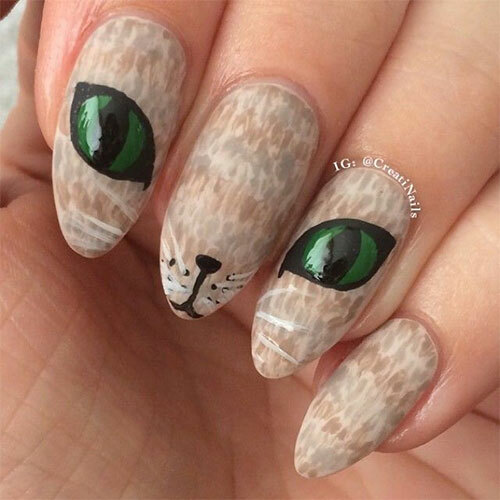 40 of the best cat nail art designs are here today. 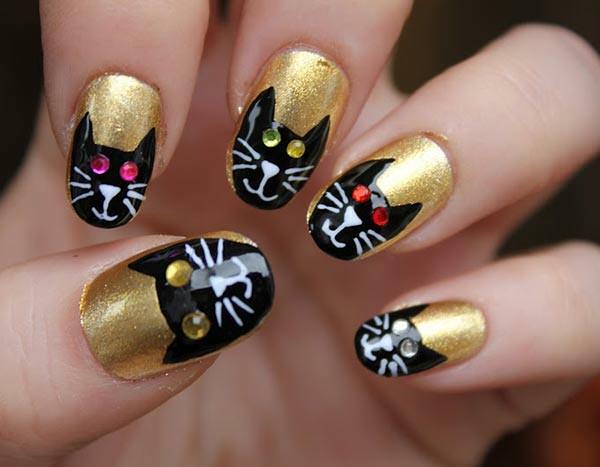 Make sure you land on all fours and try one design for your own in different occasions, at different times, probably in all your nine lives. 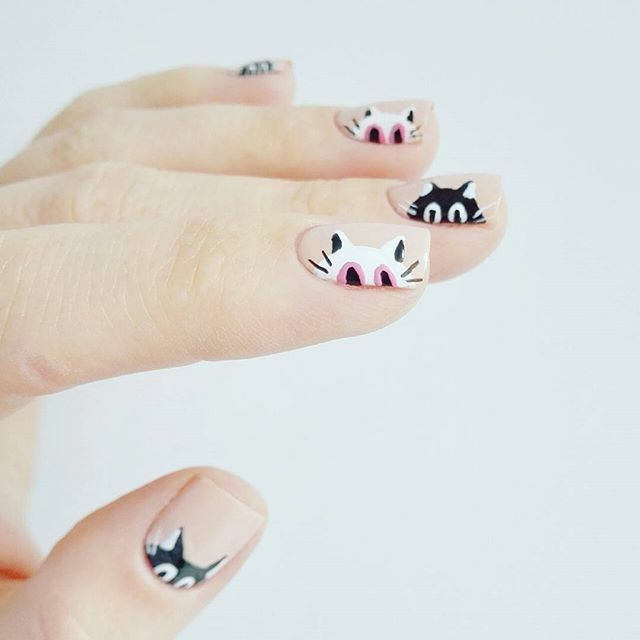 We made sure that the designs gathered here today are hip, trendy, and of course, purrfect.